It may be nicknamed “Motor City,” but Detroit, Michigan, has more to offer than just automobiles. 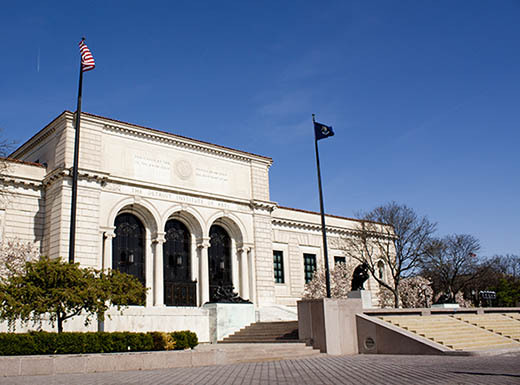 Considered the crown jewel of Detroit, the Detroit Institute of the Arts (DIA) is also one of its longstanding institutions. It was founded in 1885 and first opened the doors to its current Beaux Arts building in 1927. Stroll through more than 100 galleries containing everything from Diego Rivera’s huge mural, “Detroit Industry,” to the works of Cezanne, Degas, and Van Gogh. When you visit this auto dealership-turned-museum, expect to be treated to something edgy and distinctly Detroit. 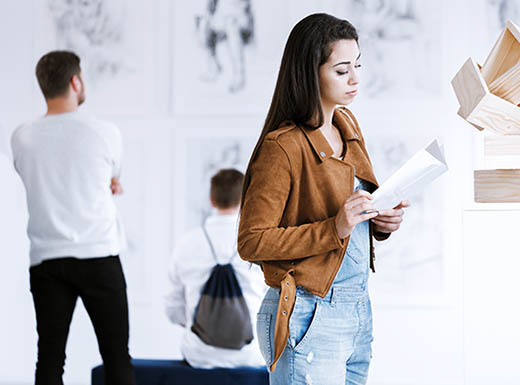 The Museum of Contemporary Art (MOCAD) combines gritty urban appeal with an ever-evolving collection of exhibits that include amazing visual, music, performing, and literary arts. With 22,000 square feet of gallery and event space, this is the ideal spot to spend a few hours immersing yourself in the city’s cultural side. 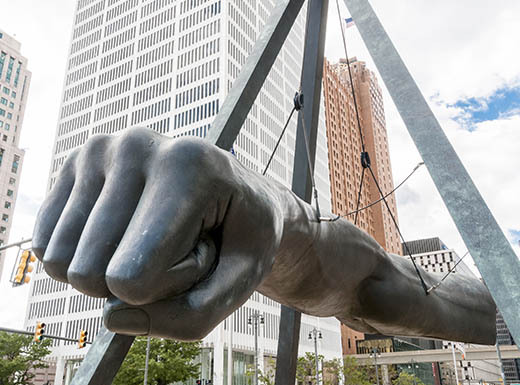 Did you know that the largest institution dedicated to African American history is in Detroit? In addition to learning opportunities, community events, and educational programs, the Museum of African American History offers a diverse collection of exhibitions, including its permanent installation, “And Still We Rise: Our Journey Through African American History and Culture.” Dedicated to delivering a memorable experience by inspiring visitors to move toward understanding and unity, this institution illuminates history while celebrating art and culture. Celebrate the history of “Hitsville U.S.A.” when you visit the Motown Historical Museum, which pays homage to Berry Gordy’s entrepreneurial spirit and the birth of a musical movement. Throughout the 1960s and 1970s, Gordy’s Motown Records dominated the airwaves with artists like Marvin Gaye, Aretha Franklin, Diana Ross, and Stevie Wonder. Browse artifacts, memorabilia, and photographs. Stand in Studio A where so much magic happened. Motown Historical Museum is a hit with members of the whole family, too. This contemporary gallery has been highlighting the visual art of local creatives since 1932, making it the Midwest’s oldest not-for-profit gallery. 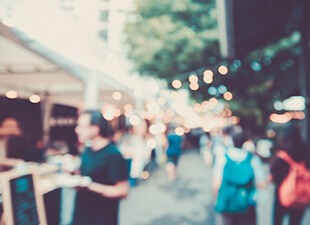 The Detroit Artists Market (DAM) holds events throughout the year, including its annual holiday market. While DAM is a great space to explore renowned works, this is also the spot to discover emerging artists like Susan Wolocko, April Wagner, Roman Serra, and David Helm. In 1986, Detroit native Tyree Guyton revisited the street where he grew up. After finding Heidelberg, once a working-class neighborhood on the city’s East Side, in a state of disrepair due to poverty, drugs, and violence, he picked up a paintbrush and got to work. Cheered on by his grandfather, Guyton began cleaning and clearing vacant lots, transforming the street into a giant art installation. The Heidelberg Project is one of the city’s hidden gems, beloved by locals and celebrated by visitors. Whether you prefer public murals or classical exhibits, Detroit’s artistic side offers a little something for everyone. 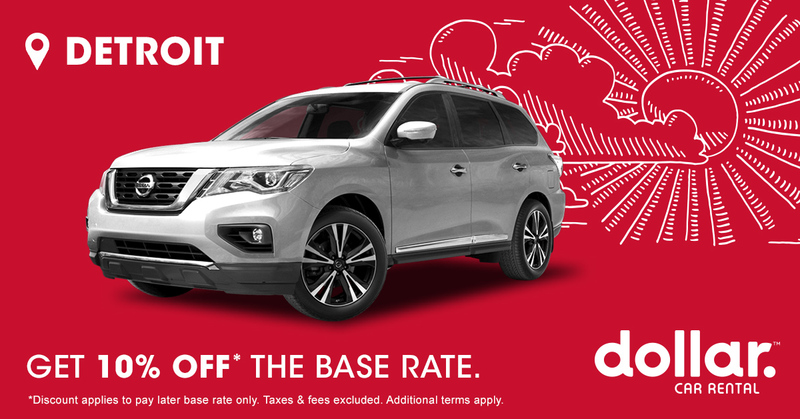 Are you excited to get out and explore? Find more tips for traveling to Motor City and beyond on Twitter. 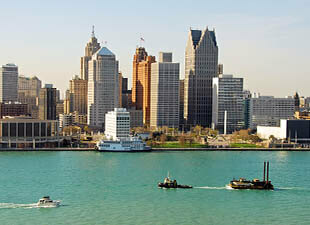 History, culture, art, and outdoor adventures make Detroit the perfect family vacation destination. 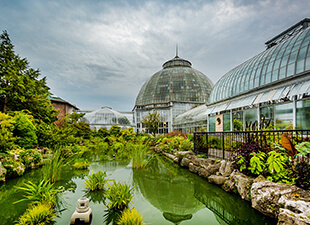 Check out this guide to affordable attractions in the Detroit area. Michigan is often near the top of must-visit lists for outdoor lovers, especially those who like water sports. If you’re visiting Detroit, make sure to grab a meal at one of these food trucks. 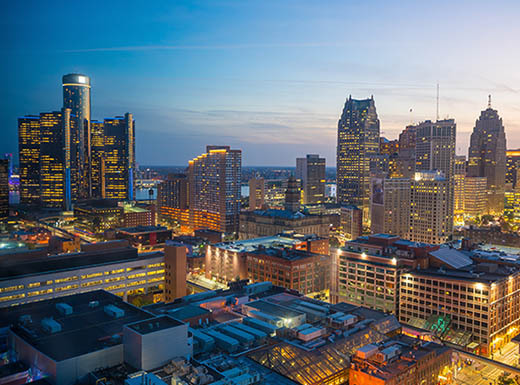 From mac and cheese to baked goods, the Motor City has something for everyone.